What would we ask the Mashiach if we met him? The revelation of the inner dimension of the Torah is what brings the Mashiach. The Talmud tells us of Rabbi Yehoshua Ben Levi, who met the Mashiach and that is exactly what he asked him. Surprisingly, the Mashiach answered, “Today!” After the day had gone by, Rabbi Yehoshua said to Elijah the Prophet: Mashiach lied to me…and Elijah explained, the Mashiach was referring to the verse, “Today if you listen to His (God’s) voice”. A similar story took place with the Ba’al Shem Tov, more than 270 years ago. In a letter, the Ba’al Shem Tov describes a soul ascent that he experienced – a vision of upper worlds. His soul reaches the chamber of the Mashiach and he also asks him, “When is my master coming?” This time, the Mashiach’s answer was different: “When your wellsprings spread forth”. What is going on here? What did the Mashiach mean the first time, when he answered, “Today”? First of all, he wanted us to understand and believe that it really can be today, if we would only listen to God’s voice. It depends on us. If we wake up and return to God, the Mashiach will be here in no time! If that is so, why did the Mashiach answer, “Today” as if there were no other conditions to be met? He wanted to wake us up. Just imagine that everyone would hear a voice from Heaven: Today Mashiach is coming! That would certainty awaken us and shake us up. In other words, what can bring the Mashiach is a miracle, a revelation, an awakening from Above that makes us feel ‘electricity in the air’ and then we will awaken from below. We don’t have to go far to understand how that would feel. Just over fifty years ago, during the Six Day War, there was a miniature version of that awakening. But it can also dissipate – if we do not understand the great opportunity that lies before us. What did Mashiach mean the second time? The Ba’al Shem Tov knew his answer, “Today”, but nevertheless asked again. This time, the answer is more complex. Instead of saying, “Today”, the Mashiach throws the ball back into the Ba’al Shem Tov’s court: You are paving the way for me. The light that you reveal in the world is the beginning of the coming of Mashiach. This is alluded to by the numerical value of Shem Tov, which is one less than the numerical value of Mashiach. In other words, the Ba’al Shem Tov is the stage prior to the Mashiach. Mashiach really could come today. But now, there is a way to prepare for his arrival. There is work that we can do to help us absorb his message and to invoke the necessary revolution. This is the path that the Ba’al Shem Tov began to reveal, a path of love of Israel, joyous service of God, of clinging to Him and devotion to Him, of faith in the fact that we can serve God with whatever circumstance He sends our way. 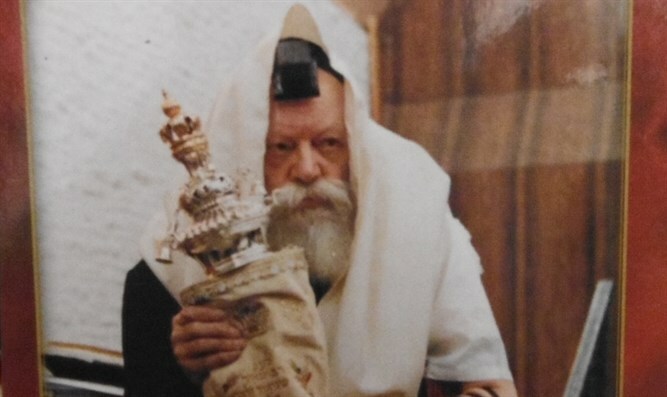 This is the path upon which the First Rebbe of Lubavitch, Rabbi Shneor Zalman of Liadi, continued. 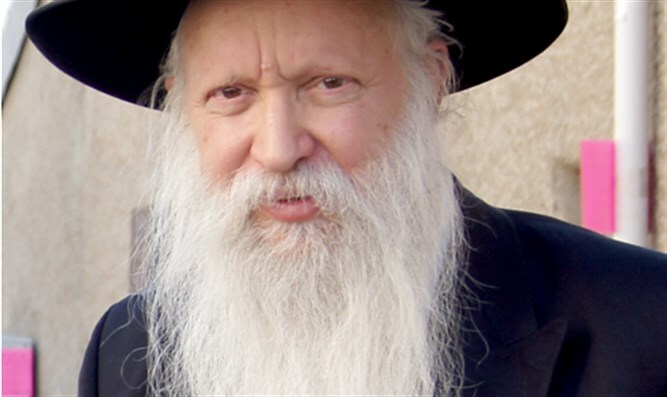 He turned the light of Chassidut into a Torah that can be taught, understood and integrated into our minds. In this way, the wellsprings of the Ba’al Shem Tov are indeed bursting forth in every direction. The revelation of the inner dimension of the Torah is what brings the Mashiach, as is written in the holy Zohar.